We salute those who passed on and made their way to Soul Heaven in 2015. We share the music of some of your favorite music makers, and some other folks who contributed to the soundtrack of your life. Listen on demand now. 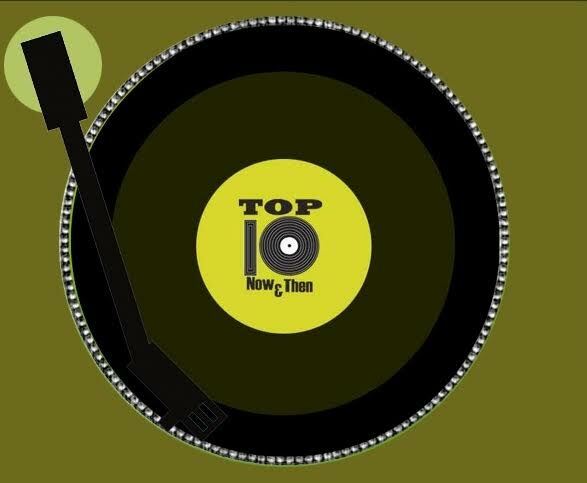 This week we look at the top 10 songs Now & Then that have borrowed from one another and used a sample of one tune to make another. It’s everyone from the Chi-Lites to Beyonce and James Brown to En Vogue on The Most Unique Countdown Show On The Radio Today. Get ready to time travel back 31 years to hear the songs that made you turn the radio up this week in 1985. It’s a musical birthday party for all of you born in January with songs from the people who share the month with you.